Schools measure children against “norms,” but no one is normal. We still compare, though, don’t we? We just know all the other children are excelling while ours are falling behind. Unfortunately, this is especially true for homeschooling moms. I think this is because we don’t have that official “stamp” on what we are doing. There is a certain amount of security in charts and tests that we don’t enjoy as homeschoolers. Sometimes this leads us to hyper-sensitivity and defensiveness or even undue pressure on our children to perform. One of my daughters spent some time working as a preschool teacher. Her classroom was filled with children whom she knew to be bright and beautiful, but whose parents somehow weren’t convinced. Oftentimes, they spoke of their children with disgust and disappointment, and these tots were not past the age of four years old! Many told stories of how So-and-So had decided their tiny ones were slow or damaged in some way. It was her great pleasure to counter such reports; to tell them story after story of the marvelous wonder their little ones truly were. In turn, these children drank in her love and appreciation and began to blossom in astounding ways. The truth is that fear leads to criticism and frustration and anger, and none of these reap positive results. Children who live under such tyranny are stunted in their potential and often lose heart altogether. But it doesn’t have to be this way. We can be set free—free to love our children and see the genius God has placed in each and every one. It begins with us. We have to be healed. Most of us have been living under the oppression of comparison for years and years. Yes, we are full of foibles and failures, but we were created in God’s image, and even our flaws are forgotten when we realize His graciousness. In His righteous humility, He reaches down and takes our weaknesses and our flaws and replaces them with His own perfection. In the perfection of completeness, He can recreate us; completed by the perfection of His Son. As we reach out and begin to understand His amazing love, we can then give it to our children. This culture is the domain of Satan, and it is his intention to steal, kill, and destroy. I think sometimes he inspires those hideous charts. They certainly cause a lot of destruction and murdering of the human spirit. But where the Spirit is, there is liberty. Jesus came to give us abundant life! Love covers, and it heals, and it believes the best (1 Corinthians 13). And in believing, it creates. It creates an atmosphere of freedom where children can grow and flourish. It opens doors for them to step through to higher things. This is homeschooling at its best; redeeming our children from the destructive plans of the enemy by seeing them through God’s eyes. 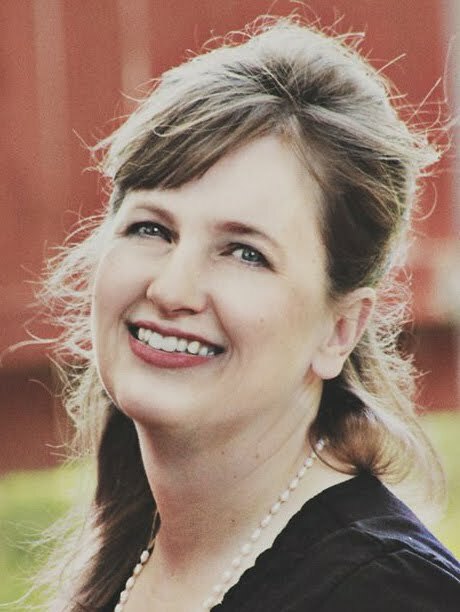 Sherry Hayes is the Christian homeschooling mom of 15 children. Her mission is to build enthusiasm into other mothers in their quest to love God and serve Him by taking care of their families. You can find out more about her real and enthusiastic life at MomDelights.com or connect with her on Facebook , Pinterest, or Instagram. For more Biblical encouragement for Homeschool Moms, be sure to check out any and all of these great resources. Thank you for this post. 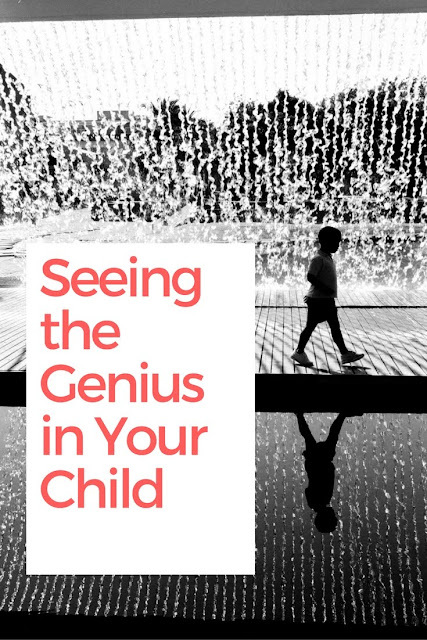 Our newest 4 children have completely different gifts and talents from the other children in our family, and we've been struggling so much to find them. I keep praying that my eyes will be opened spiritually to discern their unique wonderfulness and to understand their hearts that are so different from what I've been used to. It's been a terribly rocky road--mostly due to my own imperfections. I thank you for this sweet bit of inspiration this morning. Every child is so unique. It is so important to take plenty of time to fully understand each child. This is a great benefit of homeschooling that we should never waste. The more time we allow for contemplation the clearer we can see.